Threats (bullies, extremist, or active shooters) are relevant and real, we can no longer take for granted our schools are a safe haven for our kids. “Terror in American Schools: Are Your Kids Safe” is one mother’s quest to create a grassroots movement to “move the needle” on school security. Shocked by the horrific events during the 2004 Beslan, Russia school siege, and motived by the Russian special forces motto, “if not me, then who,” she has brought together a wide array of experts to provide insight regarding the threats against our schools, an understanding of where these threats stem from and why, and a call to action on to how prepare and, hopefully, prevent a tragedy from happening. The goal is to arm ALL on how to be more vigilant, becoming the first line of defense in protecting our kids, schools, community and ultimately our country. Archangel® Group, Ltd. provides a broad scope of security and anti-terror training and services. Our services include anti-terror consulting, international security assessments, executive protection, K&R hostage negotiation and training. Our network of international consultants and associates hold professional qualifications ranging from law degrees and military special forces experience, to doctorate degrees in social sciences and public administration. For over 10 years, CS Consulting Corp has helped protect thousands of students through our software for First Responders and training module's. We work with educators that take great pride in keeping their children safe to the best of their ability and the ongoing training our company offers. CS Consulting Corp has over a 100 years combined experience in Law Enforcement, Military, and Homeland Security. We have a 16 year history with technology solutions, network services and an understanding of the established procedures and policies involved in working with K - 12, universities, government, ports, hospitals, utilities and corporations. 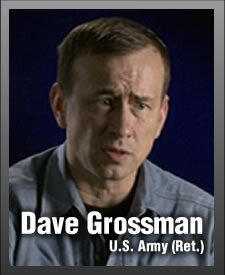 LT. COL. DAVE GROSSMAN, U.S. Army (Ret.) 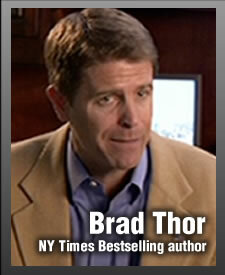 Director, Warrior Science Group, www.killology.com: Member, American Board for Certification in Homeland Security; Member, American College of Forensic Examiners Institute. He is an internationally recognized scholar, author, soldier, and speaker who is one of the world's foremost experts in the field of human aggression and the roots of violence and violent crime. "This was a very enlightening documentary with things that I can suggest to immediately begin securing my daughter's school as well as be more aware in general." 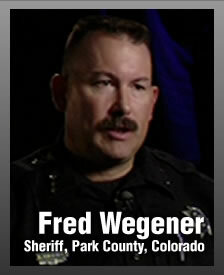 "Before I watched the documentary, I thought as a school administrator, I was prepared for most school emergencies; however, now I realize the urgency to plan for a "terrorist act" that could occur at a school/schools in the United States in the foreseeable future." "As a fan of documentaries I really enjoyed the piece. As a parent I was blown away and appreciate the information and visibility you have brought to this frightening topic." "Schools have been among the most prolific terror targets around the world, and American schools have been targeted for intelligence gathering purposes by the very groups we are at war with. However, the federal government has established neither plans nor preparations for dealing with an attack such as Beslan in Russian, Ma'a lot in Israel or the thousands of schools that have now been attacked in Afghanistan, Iraq, Pakistan, Thailand and other nations, leaving it up to individual local law enforcement. 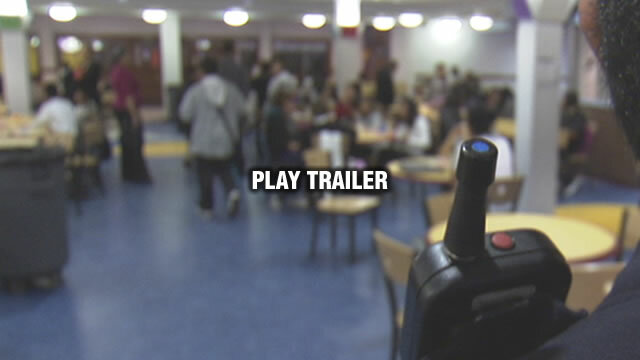 This documentary will leave every American citizen with the information necessary to recognize the terror threats to our schools, and compel you to take steps to ensure your schools are ready." "Powerful and compelling, 'Terror in American Schools' should be seen by all educators and parents. This film deserves and demands our full attention"
"Powerful and right on the money, with one simple agenda - keeping American children safe from terror. Terror in American Schools is the best documentary I have ever seen on this subject. It is imperative as a nation that we protect the weakest among us - our children. 2 thumbs way up!"